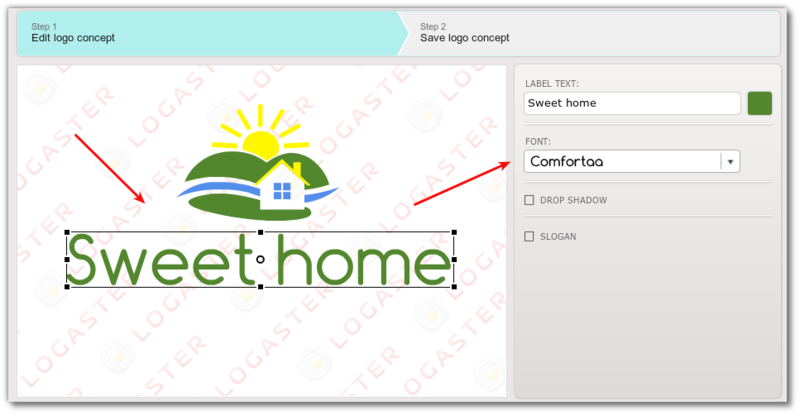 We have detailed instructions on how to find out, which font is used in the logo created with Logaster. What font is used in my logo in the new version of the site? What font is used in my logo in the older version of the site? What font is used in my logo in the newer version of the site? 2. 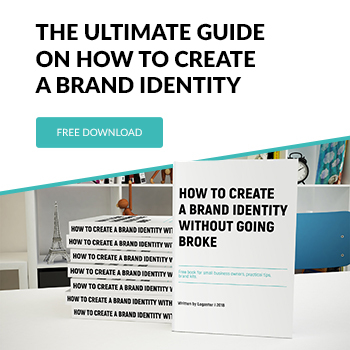 After authorization, you will automatically get to the page of created brands. 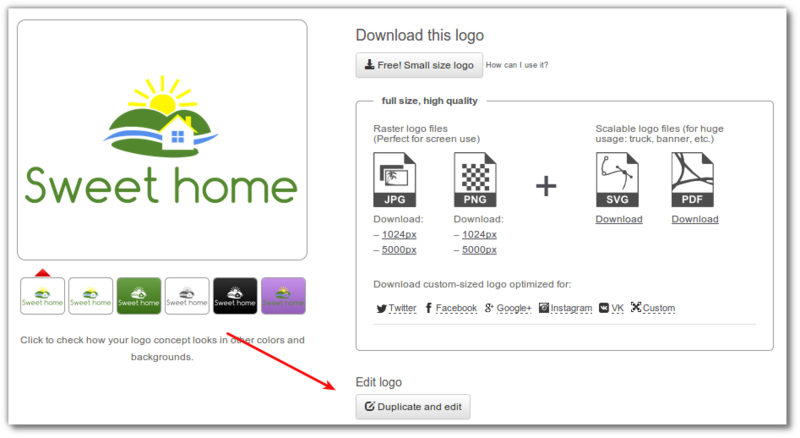 Select the logo and click “Go to logo page”. 3. Click “Edit” (green pencil) and go to “Fonts”. 4. Here you can see all the fonts that are used in your logo: the font of the monogram, your company name, and slogan. It is very simple to find out what kind of font is used in the logo generated by Logaster. 1. Sign into your personal Logaster`s account. 3. Press the “Duplicate and edit” button. 4. Editing page will open. Click on logo’s text and on the right the field with font’s name will be displayed. In this case, the font’s name is Comfortaa. 5. You can close the page without saving the changes. You can use the font which is used on your logo for creating business cards, envelopes, blanks. Thank you for the useful article. I want to download the font that is used in my logo. 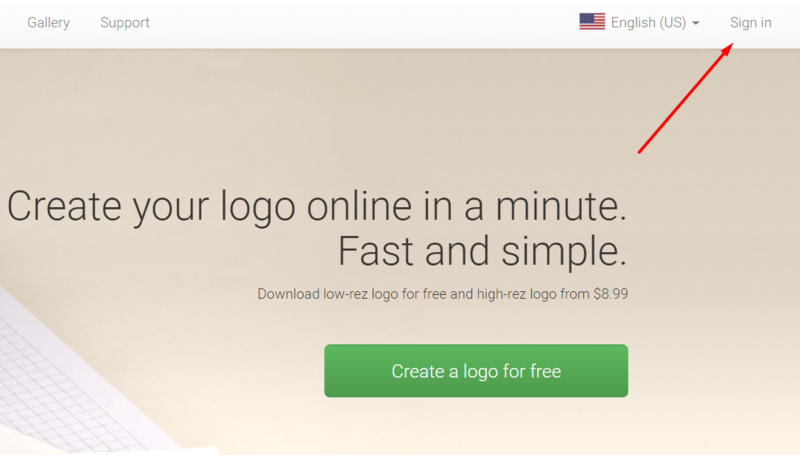 Can I upload my font in logo creation wizard? No, you can use only basic logaster fonts. But it’s more than enough for logo creation.